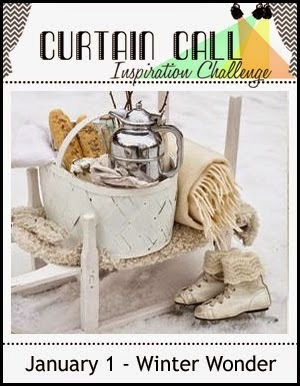 Thank you so much for joining us for the Curtain Call Inspiration Challenge - Winter Wonder! For each challenge, we select a LEAD who is invited to be a guest designer in an upcoming challenge. Show Stoppers are other projects that have caught the design team's eye. A randomly selected participant will receive a stamp set of their choice from our sponsor for this challenge: Altenew! 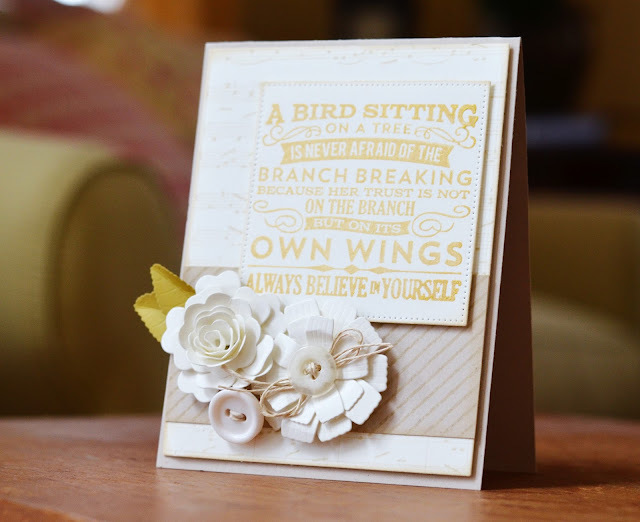 "Love the quote Joanne used on her card! 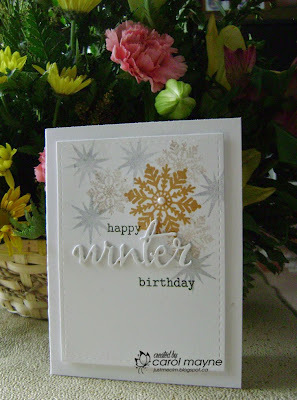 The added blooms and details make for the perfect Winter Wonder inspired card!" 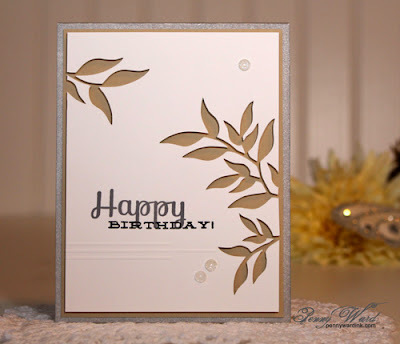 "Joanne's card stole my heart with the soft and subtle look! I adore the gold sentiment panel and those terrific textured winter flowers." "Carol's card beautifully captured the essence of the photo through the colours, snowflakes and winter theme." "Carol's gorgeous card captures the essence of the inspiration photo perfectly using perfect colours, dreamy snowflakes and a lovely layered die cut." 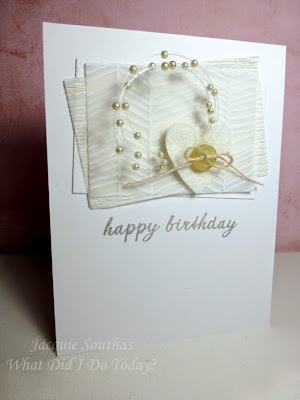 "I love the soft look of Jacquie's card. The pearl string is a beautiful focal point." "Penny created an elegant card with the graceful leaves framing the sentiment, the neutral colors and the subtle embossed lines. Congrats! Please email Stacey at slschaf771@aol.com to accept your prize! Congrats to Joanne for taking the Lead; a most stunning card! Congrats as well to the Show-Stoppers, and I thank you immensely for including my card to stand alongside Jacquie and Penny's lovely creations. Cheering Sandi's win on the new stamp set; I know she'll work magic with it! To the Curtain Call team: yet an extra THANK YOU for investing time, energy and creativity in making this challenge such an inviting, welcoming place to play! Hugs to all. Eeeek! 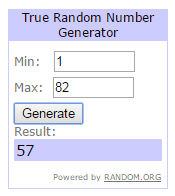 That random winner is me! Thanks so much for picking my number. I just emailed Stacy. The winners are absolutely stunning and very worthy of the recognition. Joanne's card is breathtaking. Congrats to all winners! Happy Dance!